The best way to learn about the College of Pharmacy, is to hear about it from our students! 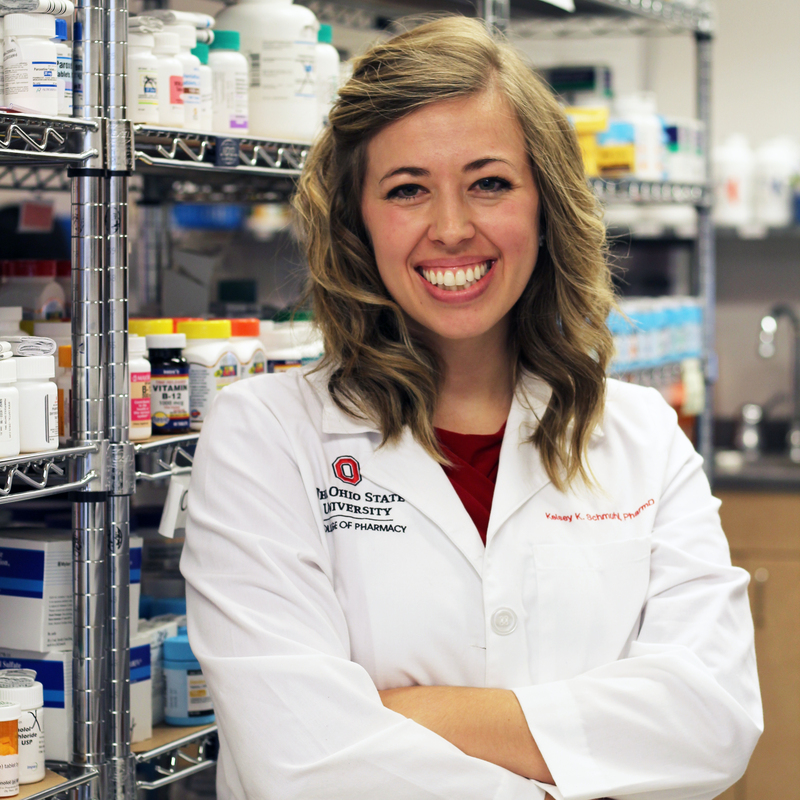 "I wanted to get involved with research my first year at Ohio State and was able to do so right away. 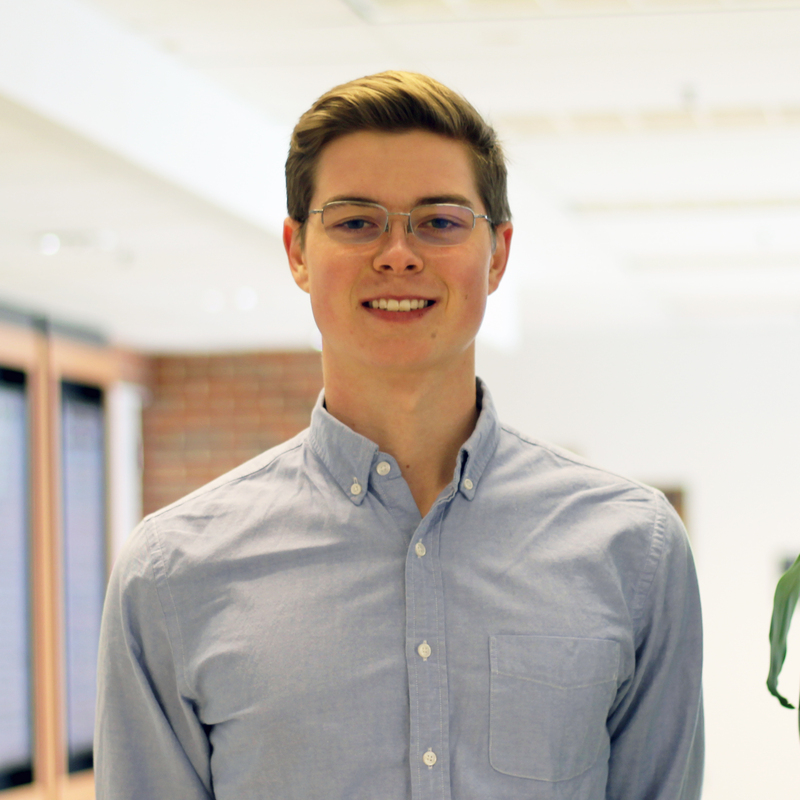 I've worked through a couple different labs and research projects during my time here, which is preparing me for my future in the medical field." 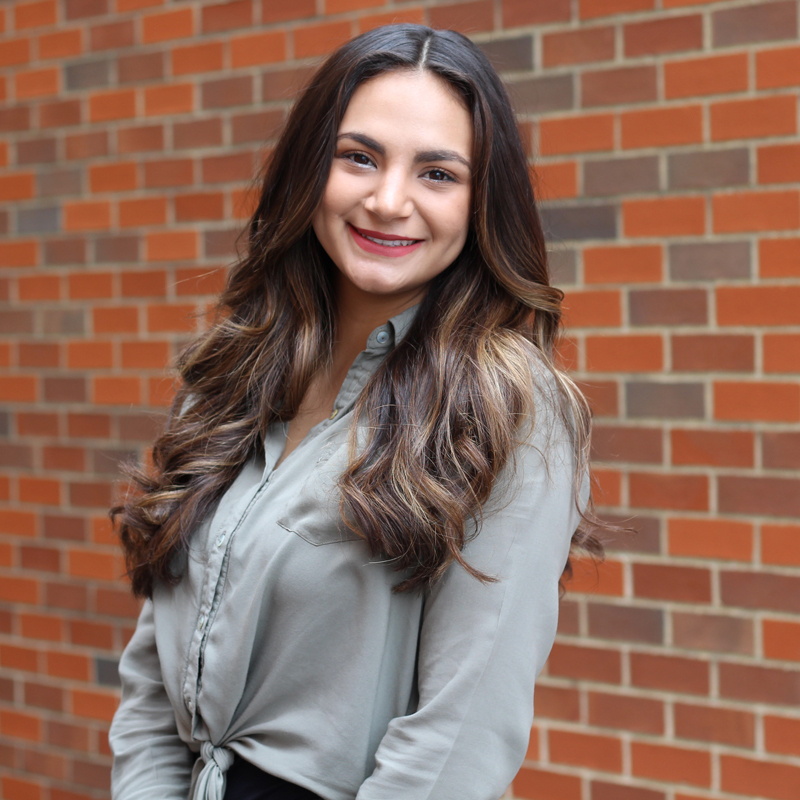 "My time at the College of Pharmacy has provided me with connections to professors who genuinely care about my success and the knowledge to move forward in my career. I was able to find my place and make Ohio State my home." 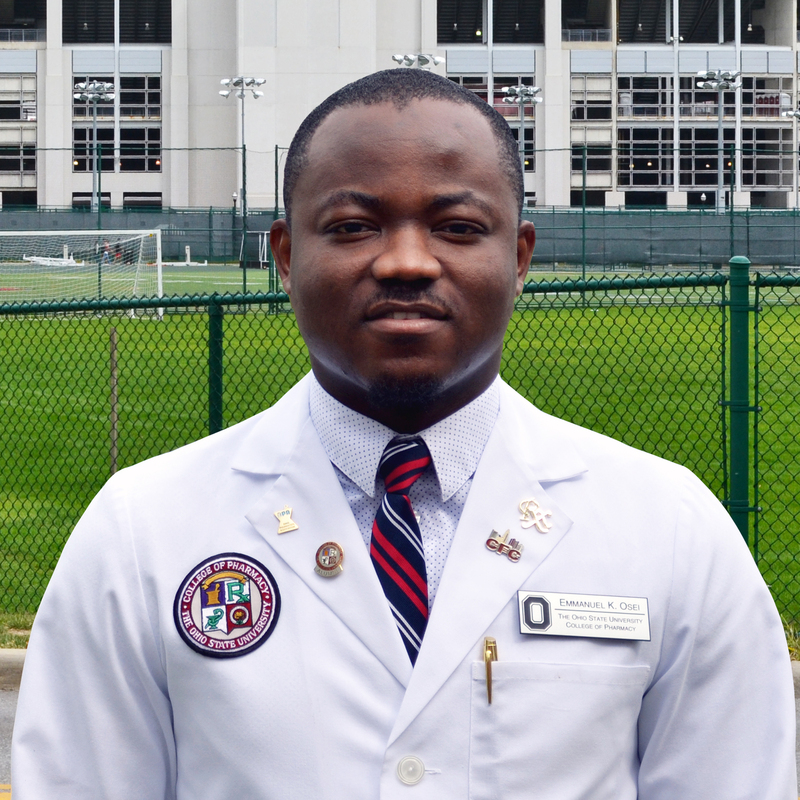 "I feel I will be ready for changes taking place in my profession because more than likely, the changes will be discovered right here at Ohio State." "Being a Buckeye has allowed me to experience the Columbus area. Being so close to downtown, I've been able to advocate on the statehouse floor for my profession and really enact change."